The parent company of TECNO Mobile, Itel, and Infinix has decided to venture into the Kenyan Fintech marketplace. Transsion, the company behind the various mobile brands has announced their venture into mobile money transactions. The company through a joint venture with NetEase, a Chinese internet firm is preparing to launch their own mobile money services app named PalmPay. Mobile money services in Kenya is a booming industry. M-PESA reports indicate that the money flowing among Kenyans is sky high. In the last financial year, M-PESA recorded a revenue of 63 billion Kenya shillings. This is a 14% growth that has taken place year on year for the past few years. Mobile loan apps, and another loan financing service have been on the rise in Kenya. Several new companies now offer loans within 24 hours with collateral. There are also a number of new initiatives in the fintech space. For example, branch international has received momentous success since its introduction in the Kenyan market. 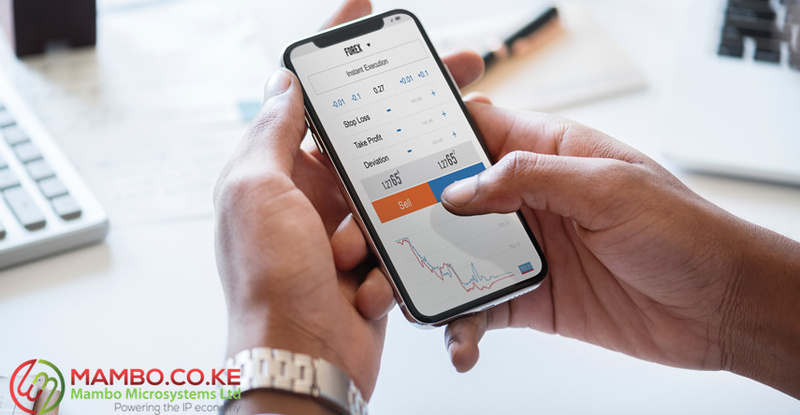 M-Shwari, the first of its kind to roll out loan services via mobile in Kenya reveals that it has disbursed 230 billion shillings since it started back in 2012. To date, an estimated 12.1 million Kenyans, use mobile apps for loans. Specifically, for small business activities. The huge numbers involved has pushed many companies to initiate such apps to loan service businesses. PalmPay will be under a newly registered company Transsnet Payment Limited. According to their documents, they have described themselves ‘as a company that develops financial services for the mobile generation in Africa’. Their aim is to reach 100 Million users within the next three years. As their mobile phones and affordable and highly sought after their marketing strategy could include the app coming pre-installed on the gadgets. Out of curiosity, they could receive big numbers relatively quickly from phone owners. Additionally, there seems to be a loyalty reward program dubbed Palm Points to engage the customers with the services. For now, PalmPay will likely launch in Kenya, Nigeria, and Tanzania markets, before spreading their roots.